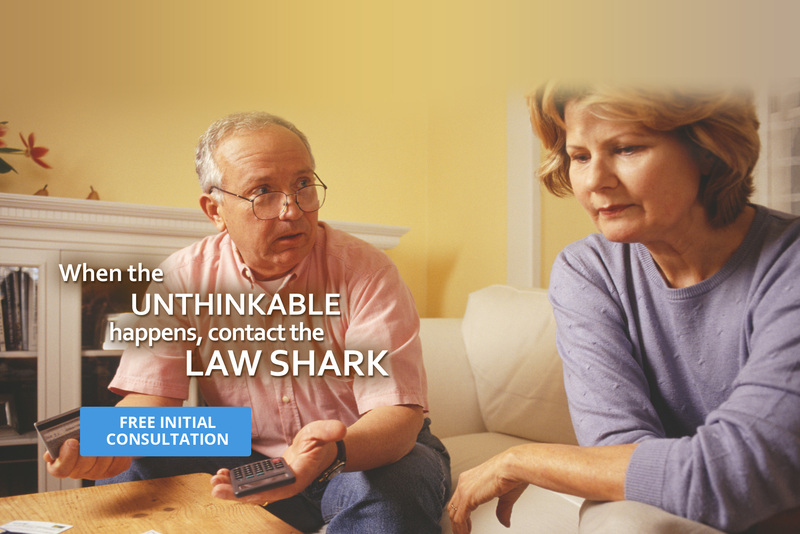 Need a Social Security, SSDI, SSI Attorney? 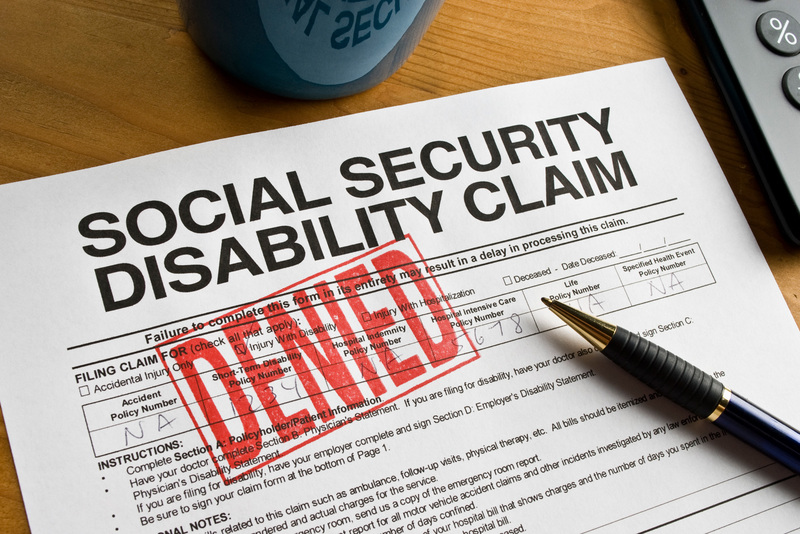 Social Security Administration deny your claim? Our clients receive what they are legally entitled to. We are proud members of the National Organization of Social Security Claimants Representatives. © Charles T. Conrad, Attorney at Law | All Rights Reserved.